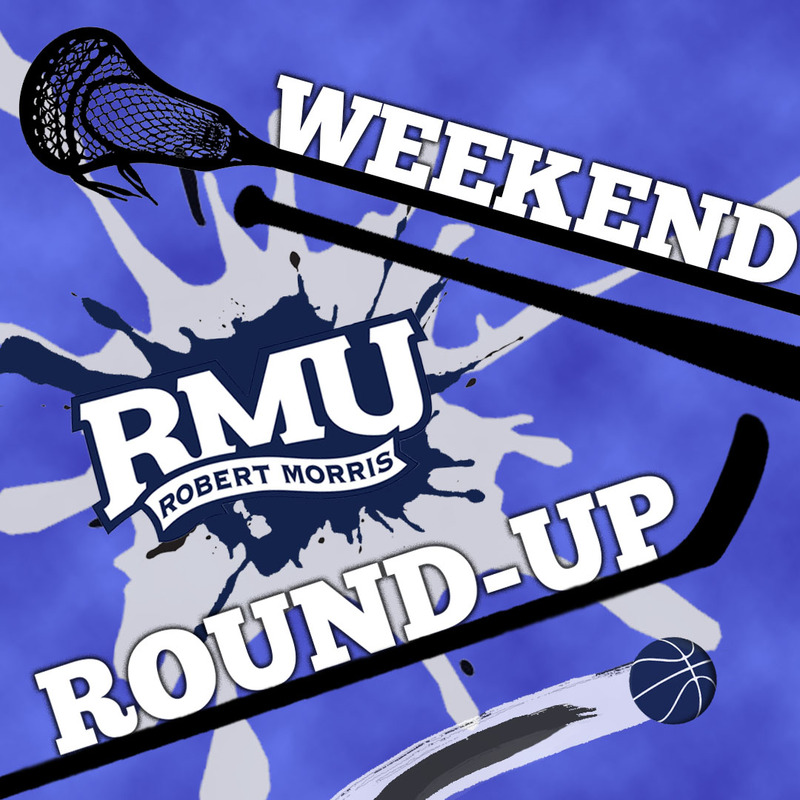 MOON TOWNSHIP — With spring sports fully underway at RMU, here is a round-up of everything that happened on the road this past weekend. The RMU men’s lacrosse team (2-7, 1-2 NEC) was able to break a four-game losing streak against St. Joseph’s University (5-5, 1-1 NEC) with a 15-9 victory on Saturday. Ryan Smith and Corson Kealey continue to spark the Robert Morris offense, as they each scored four goals for the Colonials. Matt Schmidt also had his own strong performance by scoring three goals for Robert Morris. 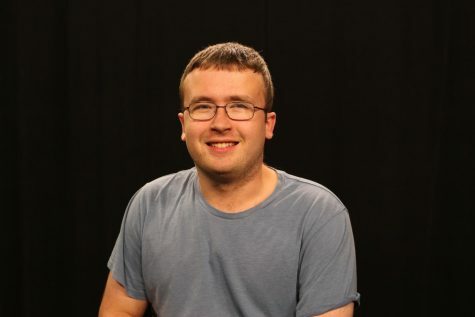 As for SJU, only one player managed to score more than one goal for St. Joseph’s and that is Matt Tufano. Everyone else that scored for St. Joseph’s only scored one goal in Robert Morris’ win. RMU returns to Joe Walton Stadium to host the Wagner College Seahawks (2-8, 0-2 NEC) on Saturday, April 6 at 1 p.m. The RMU women’s lacrosse team (7-2) continued to thrive as they defeated the Drexel University Dragons (5-5) 13-10 on Saturday. The win made their 7-2 start the best non-conference record in program history. While this game was more of an all-around team effort, RMU’s Mackenzie Gandy continued to guide the team to strong games and strong performances. Gandy scored three goals in the win. Meghan Crouse, Shannon Lynch and Clio Kerr each scored two goals in the win as well. As for Drexel, Colleen Grady and Karson Harris each scored three goals for the Dragons, but their overall efforts fell short as the Colonials took the game 13-10 on Saturday. Robert Morris has concluded their 2019 non-conference schedule and they will be moving on to face the Wagner College Seahawks (7-2) in Staten Island, N.Y. on Friday, April 5 at 3 p.m.
RMU softball (7-21, 1-0 NEC) kicked off NEC play by taking down the Central Connecticut State Blue Devils (11-11, 0-1 NEC) 5-3 in the first game of a Saturday doubleheader. Abrielle McCartney, Kaitlyn Clark, Erika Bell and Ashley Bell each had RBIs to bring in five runs for Robert Morris. Their combined efforts allowed starter Dana Vatakis to pitch a complete game. Vatakis gave up two earned runs with an unusually high six walks, but an excellent eight strikeouts gave her the win. CCSU scored their two runs in the bottom of the sixth and the bottom of the seventh innings respectively. The first run came on a home run and the other came on an RBI single. RMU softball (8-21, 2-0 NEC) blanked the Central Connecticut State Blue Devils (11-12, 0-2 NEC) 2-0 in the second game of a Saturday doubleheader. The hero of the game was Madison Shiderly of RMU who scored a two-RBI single in the top of the fourth inning. Laura Coulter pitched a complete game shutout and only gave up four hits and had six strikeouts in the win. RMU softball (8-22, 2-1 NEC) got knocked off the first game of a Sunday doubleheader, losing the first game 7-4 in NEC play. Natalie Higgins had an RBI double and a home run to score two runs and Briana Bunner brought in two runs with a two-run home run to bring the last two RBI that Robert Morris scored. After Bryant scored one run in the bottom of the third inning, the Bulldogs scored three runs in both the bottom of the fourth and fifth innings to propel Robert Morris to the 7-4 win in the first game of the doubleheader. RMU softball (8-23, 2-2 NEC) fell through in the second game of a Sunday doubleheader against Bryant after they lost 6-1. Bryant jumped to an early 4-0 lead in the bottom of the fourth inning and scored two additional runs in the fourth and fifth innings to score their six runs in total. RMU scored their lone run in the fourth inning when Briana Bunner scored an RBI single. Robert Morris travels to Olean, N.Y. to face the St. Bonaventure University Bonnies (4-17, 2-3 Atlantic 10) on April 3 at 3 p.m. for a doubleheader. RMU rowing is back in full swing for their spring season and they placed in multiple places at the Occoquan Sprints on Sunday. Rowing placed third in the women’s second varsity 8+ final and second in the women’s frosh/novice 8+ ‘A’ final. Rowing participates in their next meet on April 7 in the Cooper Invitational in Fairfax, Va.
RMU golf participated in the Abarta Coca-Cola Collegiate Invitational and they placed third in Par 3 with an average of 3.11 and a score of +2. Robert Morris tied for second place with Bryant University in birdies with 12. RMU participates in the second day of the Abarta Coca-Cola Collegiate Invitational on Monday, April 1 all day.